3-5 Power Electronics, GmbH (35PE), an emerging power semiconductor technology innovator, has announced that it has secured new financing from the Sturm Family Office (SFO) of Bad-Mergentheim in Germany. 35PE has pioneered a first-of-a-kind process to deposit thick GaAs layers on top of GaAs substrates to produce high-voltage/high-current power semiconductors. The process aims to produce superior power devices at a lower manufacturing cost than devices built with silicon or SiC. Near-term applications include industrial motor drives, uninterruptible power supplies, and renewable energy products, such as wireless chargers for solar and wind inverters. Future applications include electric vehicles, robotics and 5G technologies. 35PE was founded in late 2015 to optimise GaAs technology to enable power devices. Led by a team of semiconductor technology and global business executives, the company has raised 5.3 million euro (US$6.10 million) to date. This includes funds previously secured from Shanghai-based SINO Alliance Investment Ltd. The new funds will be used to prepare 35PE's operations for product commercialisation which is planned for the second half of 2019, and to forge partnerships with established leaders to help speed the company's GaAs devices to market. Samples of the company's GaAs diodes have been submitted for testing to power module makers in Europe and China. Applications include battery charging, welding and industrial heating. GaAs technology has been used for decades to produce low-voltage/high-frequency devices. Now, the industry is leveraging the technology to build compact high-power semiconductor devices because of its inherent advantages over silicon, SiC, GaN, and other materials. Devices based on GaAs technology deliver higher energy savings, superior performance and greater reliability than those based on silicon. 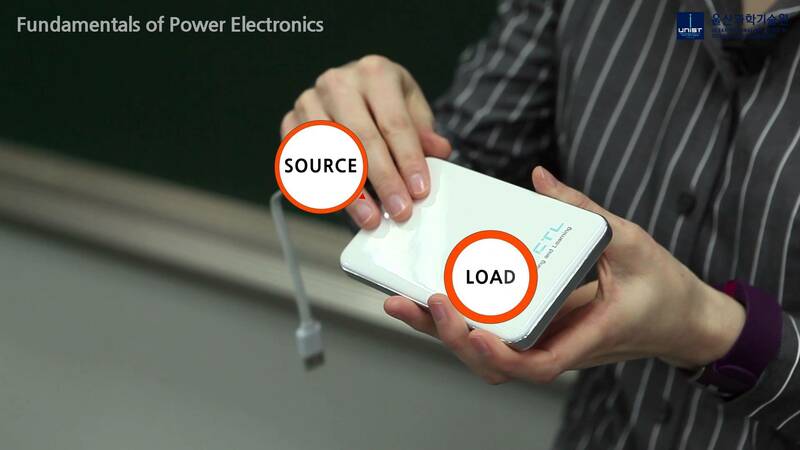 For instance, when compared to a conventional SiC Schottky diode in a 3.3 kW wireless charging system, a GaAs-based device was shown to consume nearly 20 percent less power. What's more, GaAs-based power modules and systems can be as much as 50 percent smaller and lighter than the silicon alternative. Also, when compared to devices fabricated with wide-band gap (WBG), SiC and GaN materials, GaAs-based devices are far less costly to manufacture, while demonstrating equal, and often better performance advantages. 35PE's vision was to stretch the capabilities of GaAs technology and simultaneously improve the manufacturing economics. Thick GaAs layers are imperative for the production of high-power devices (>600 - 1700V and up to 100-150A). The company is the first in the industry to pioneer deposition technologies to produce high-power GaAs devices in high volume. SFO statement: “SFO is pleased to support 35PE with this new financing. We believe that the technology is clever, differentiated and enabling, with real potential to transform the power electronics industry. With nearly 90 years of collective semiconductor experience, the 35PE team has achieved critical technology milestones by executing with focus and discipline, and using their resources wisely. At its headquarters in Dresden's Silicon Saxony region, 35PE has established a lean model to develop, produce and distribute high-voltage GaAs wafers and related semiconductor devices for power electronics. Multiple patents have been filed worldwide and one has already been granted. In addition, the company has established select distribution networks in Asia to create an efficient feedback loop between the company and end-users. In parallel, the company is pursuing partnerships with strategic investors and global manufacturers to execute more speedily on its technology roadmap and accelerate its market entry.